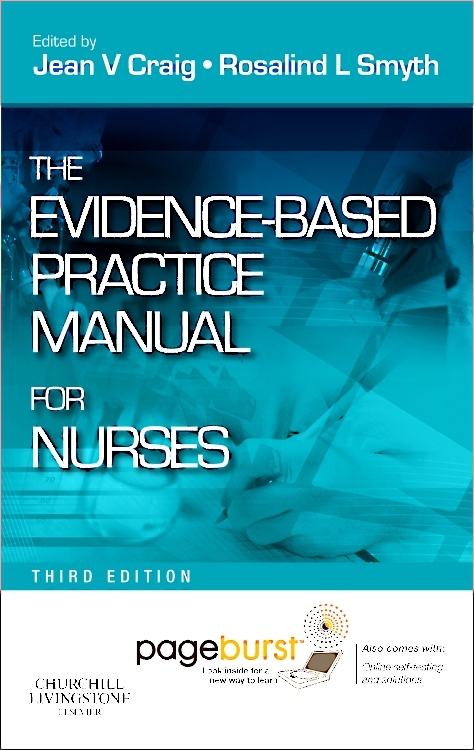 Equip yourself to expertly conduct EBP or quality improvement projects. 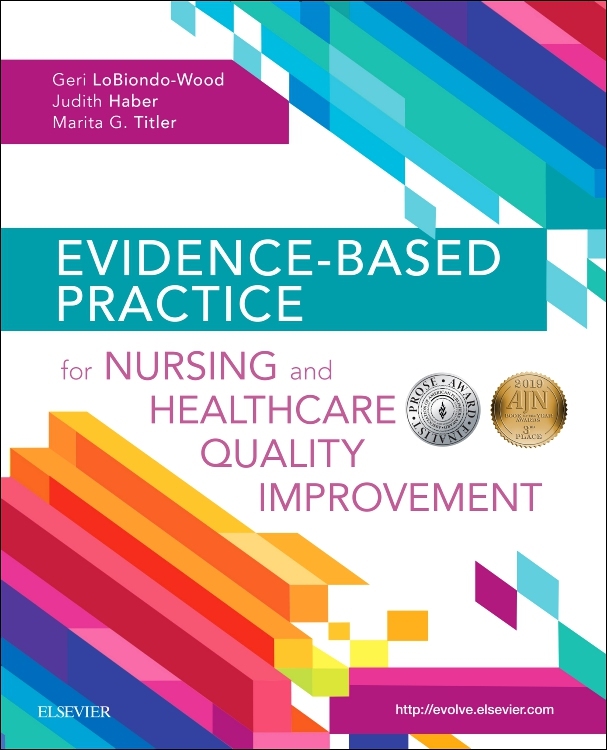 Written by renowned EBP experts LoBiondo-Wood, Haber, & Titler, Evidence-Based Practice for Nursing and Healthcare Quality Improvement provides a straightforward yet comprehensive guide to planning and conducting EBP and quality improvement projects This brand-new, full-color, richly illustrated textbook begins with foundational content and then works through the processes of developing and exploring clinical questions, implementing results, and disseminating information. 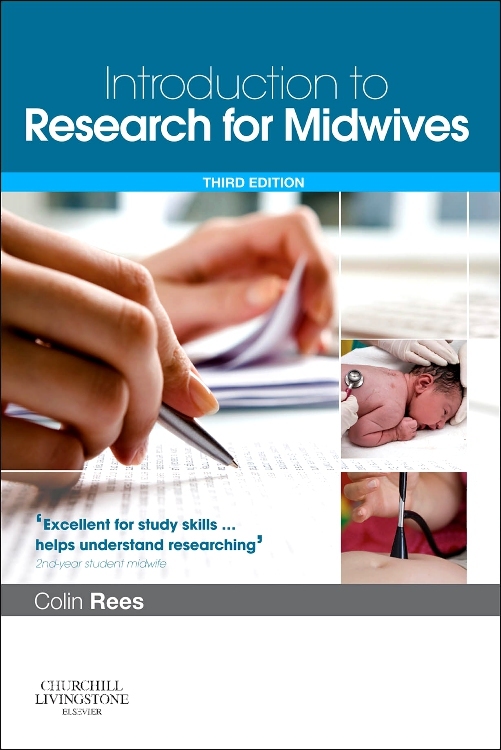 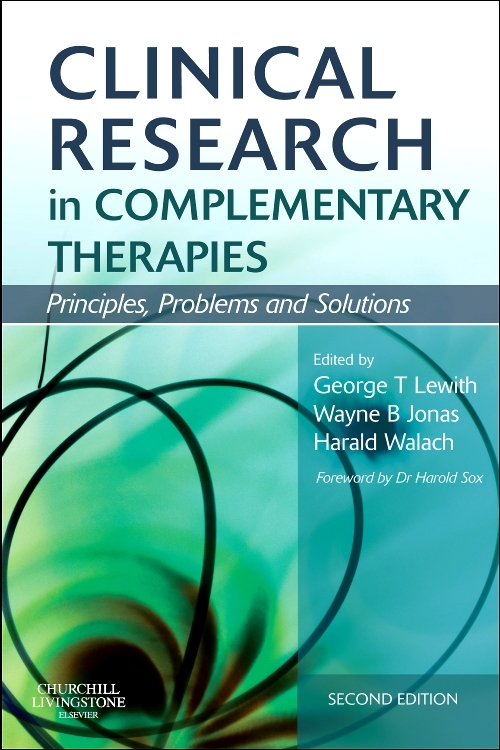 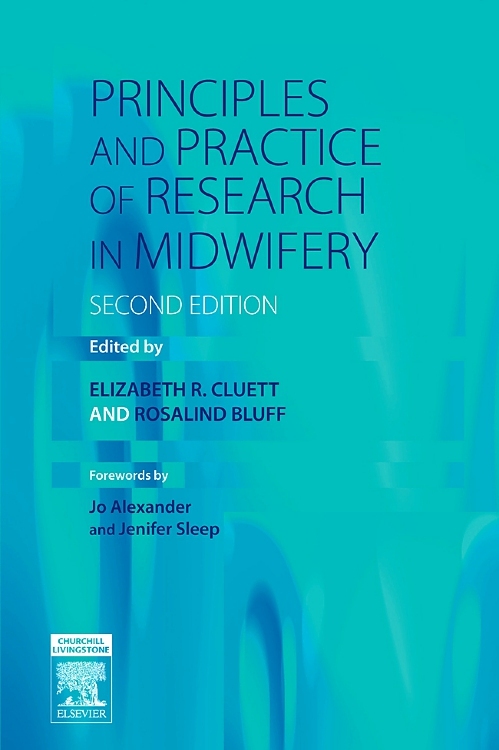 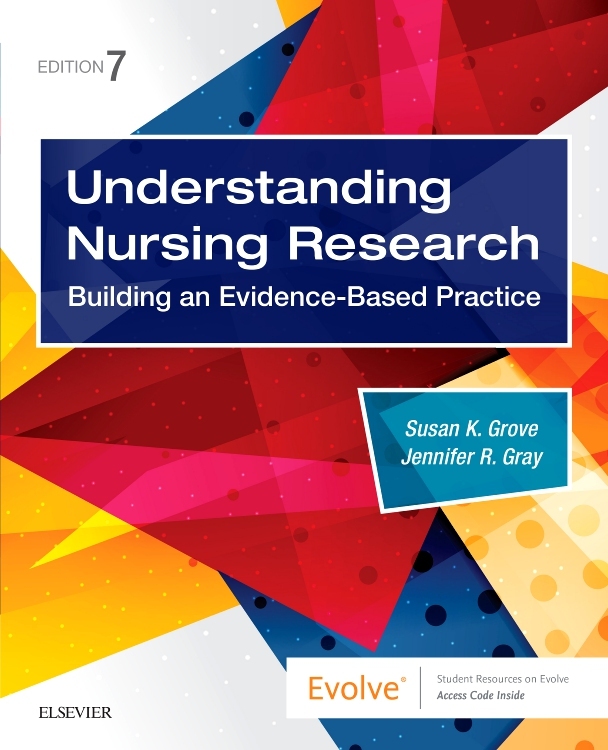 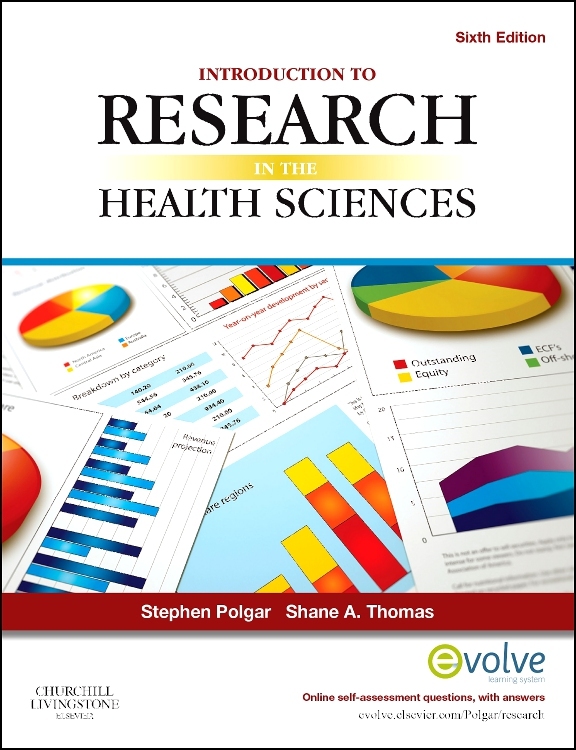 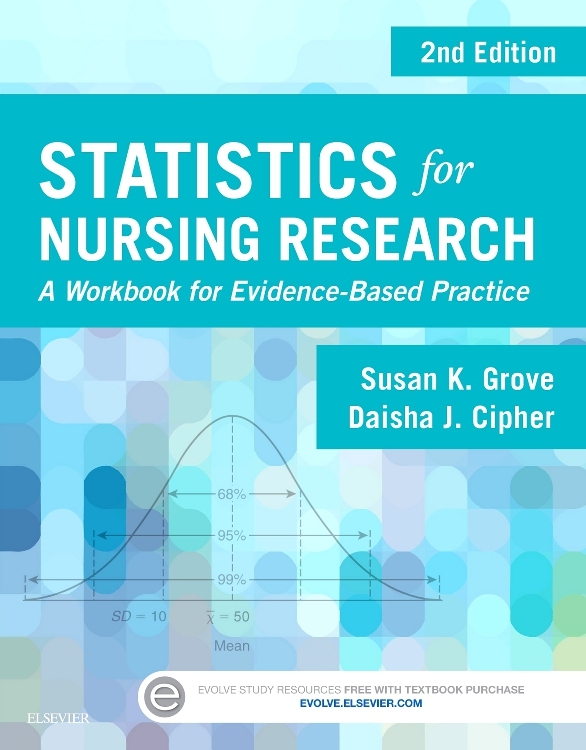 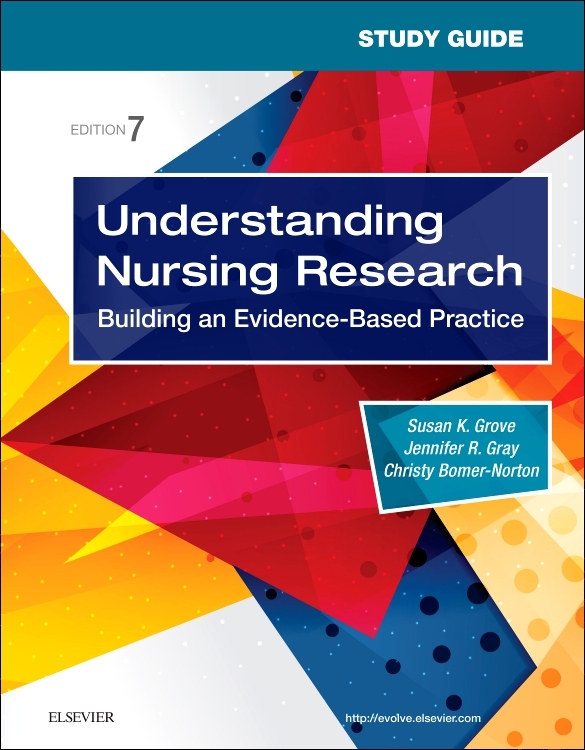 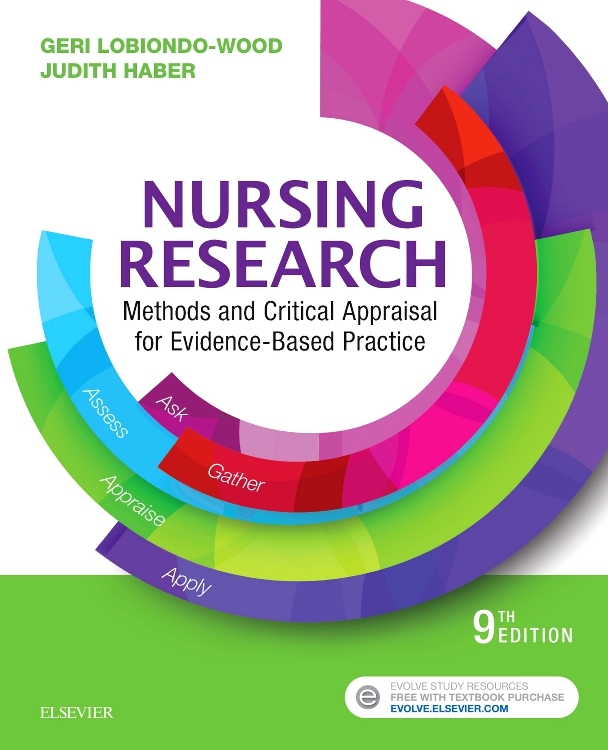 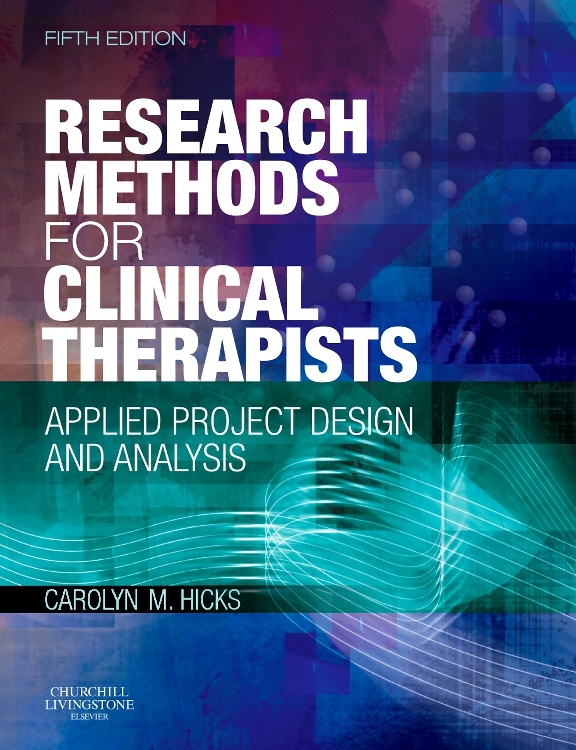 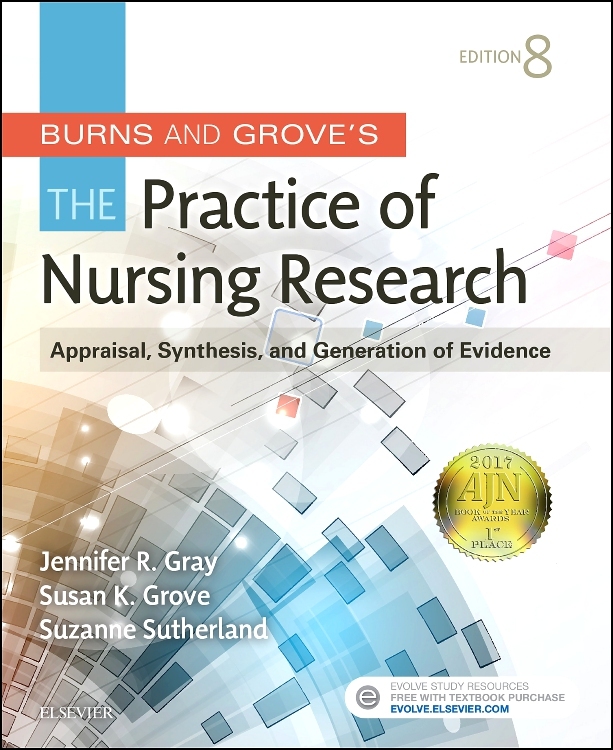 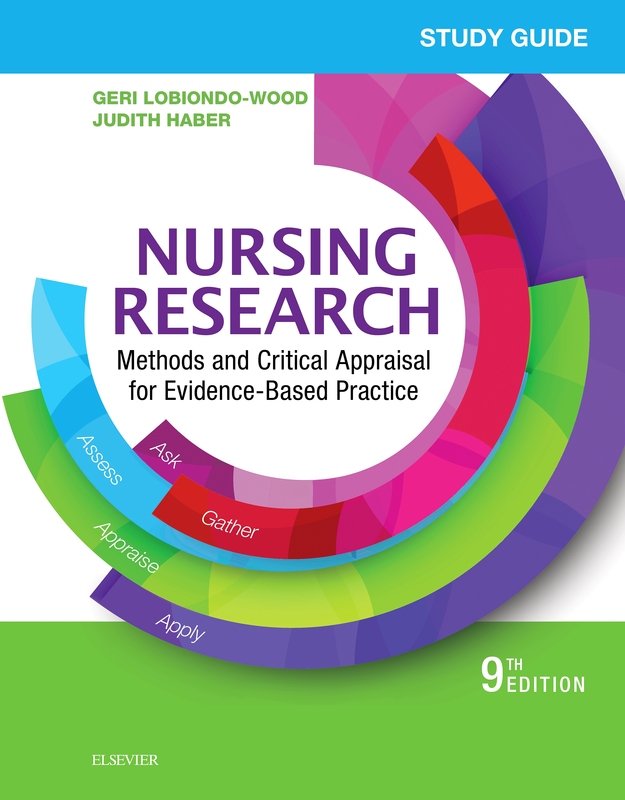 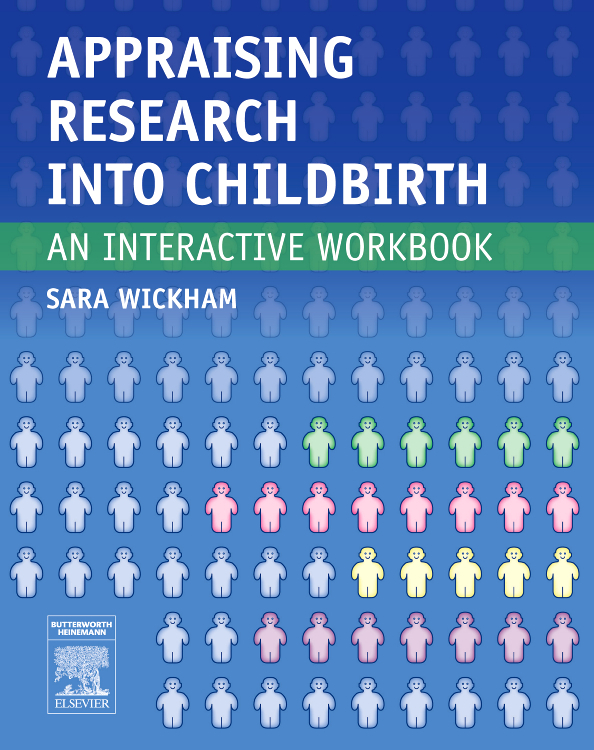 The book’s content and approach have been developed specifically with the adult learner in mind, with multiple full-text appendix articles referenced throughout as examples, along with unique pedagogical aids including EBP Tips and EBP Key Points to ground concepts in a "real-life" context.